Bengaluru (Karnataka) [India], Mar 24 (ANI): Chief Minister HD Kumaraswamy on Sunday launched a scathing attack on Congress Lok Sabha member SP Muddahanumegowda for "unnecessarily" creating disturbance in the state ahead of the ensuing Lok Sabha elections. New Delhi [India], Feb 19 (ANI): The Supreme Court on Tuesday said that it will not examine whether wearing a turban is an essential part of Sikh religion or not, adding that the issue should be heard by a civil court. 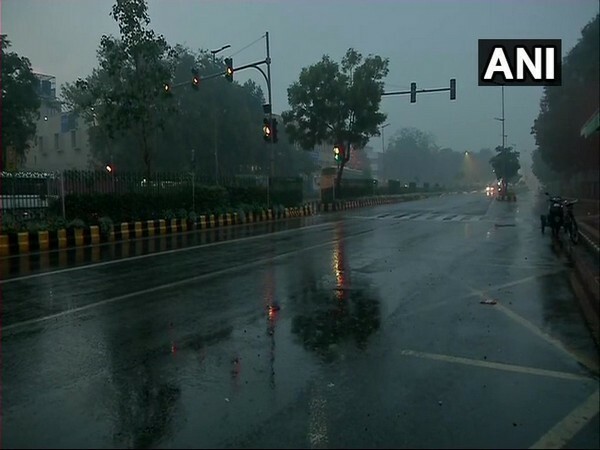 New Delhi [India], Feb 19 (ANI): Thunderstorm and gusty winds could disrupt railway and airline operations in the coming days as western disturbances are expected to bring rains across Delhi and its adjoining region. Shimla (Himachal Pradesh) [India], Feb 14 (ANI): Kharanpathar village in Shimla received fresh snowfall on Thursday owing to a western disturbance in the Himalayan region. Kulgam (Jammu and Kashmir) (India) Feb 8 (ANI): One policeman has been killed and at least two others remain trapped in the avalanche that buried a police post trapping 10 policemen in Kulgam district near the Jawahar Tunnel on Srinagar-Jammu National Highway. 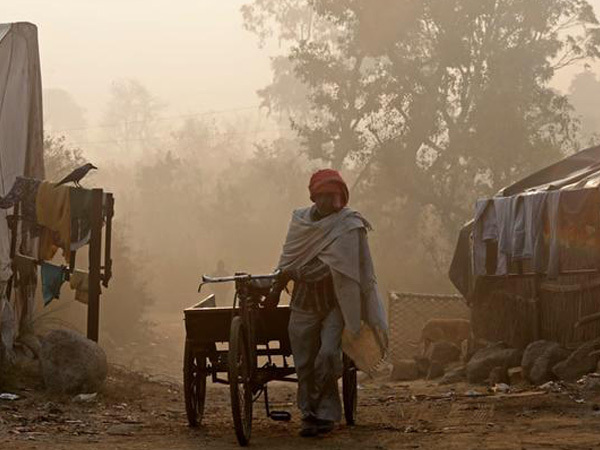 New Delhi [India] Jan 12 (ANI): The national capital woke up to a blanket of thick fog on Saturday, with train schedules hampered owing to the onset of winter. New Delhi [India] Jan 3 (ANI): After BJP MLA Manjinder Singh Sirsa was marshalled out forcefully from Delhi Assembly on Thursday, Sirsa said that his turban was mishandled in the process adding that Aam Aadmi Party (AAP) has not only removed his turban but also the turban of the nation.